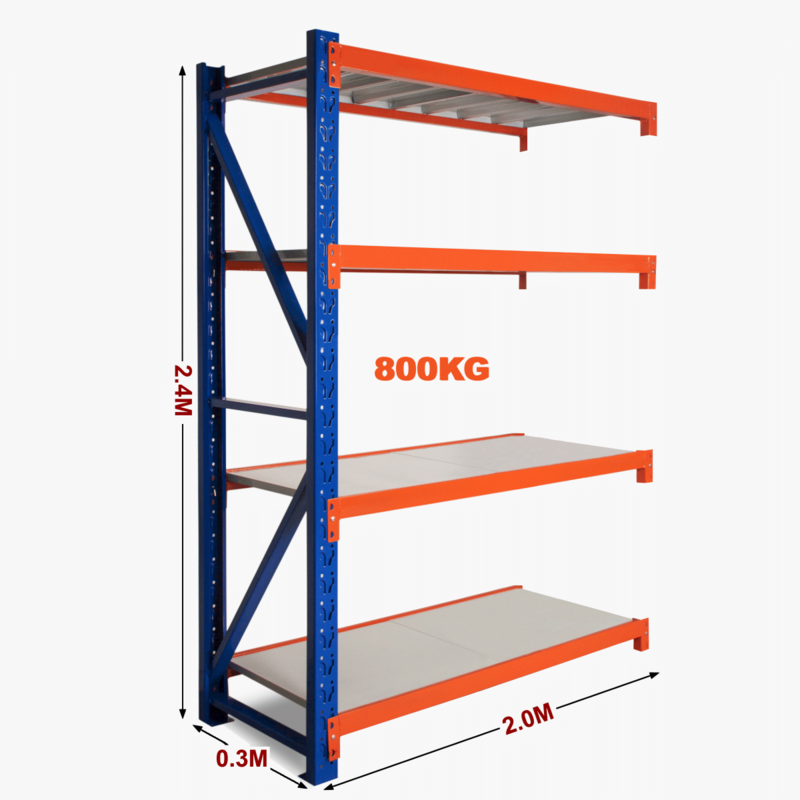 Heavy Duty Long Span Metal Shelving is a complete storage system ideal for garage, warehouse, retail and industrial storage applications. 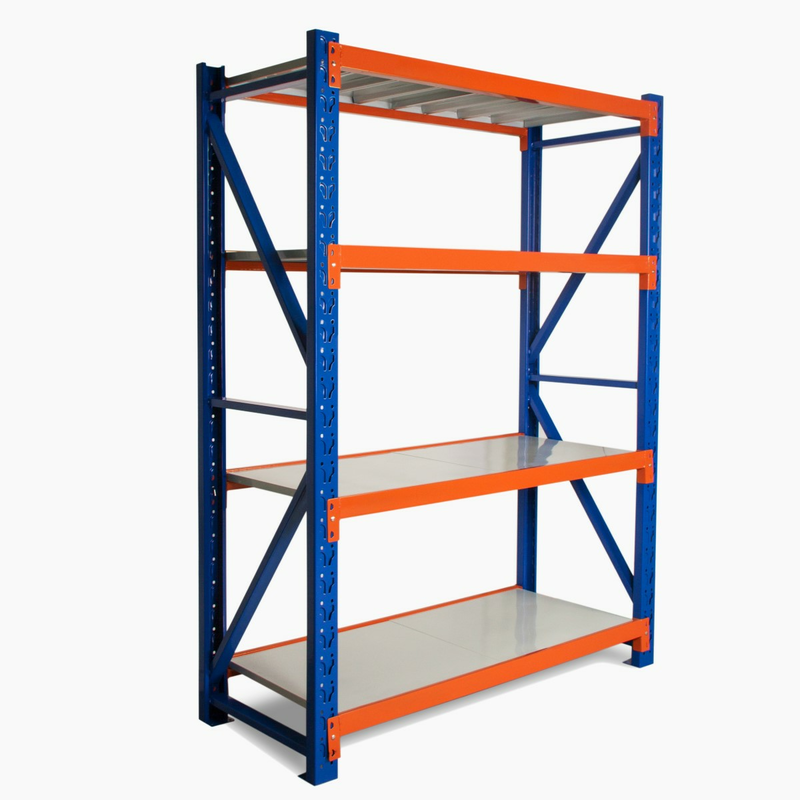 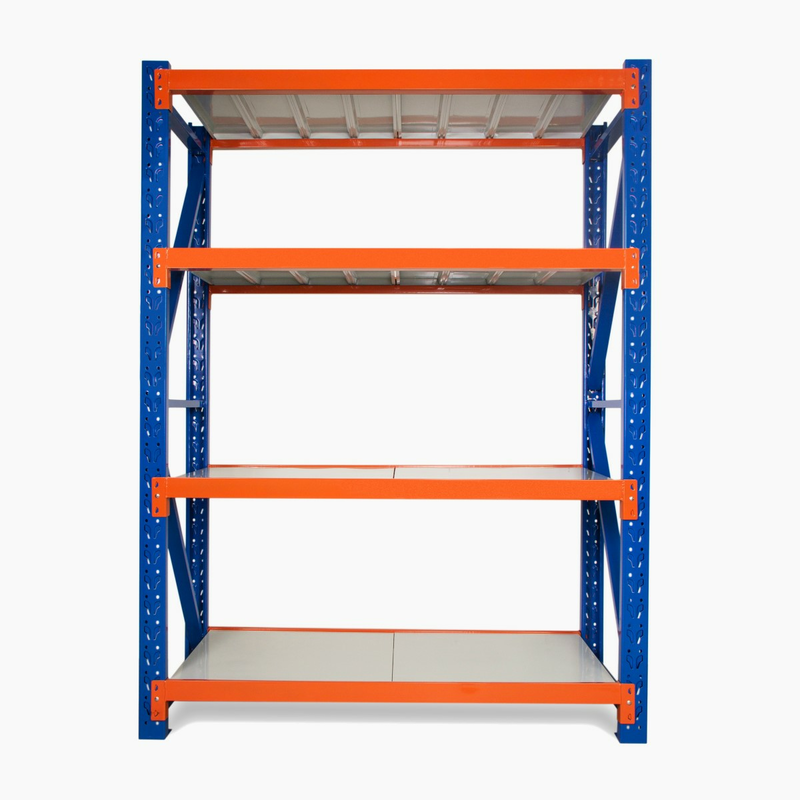 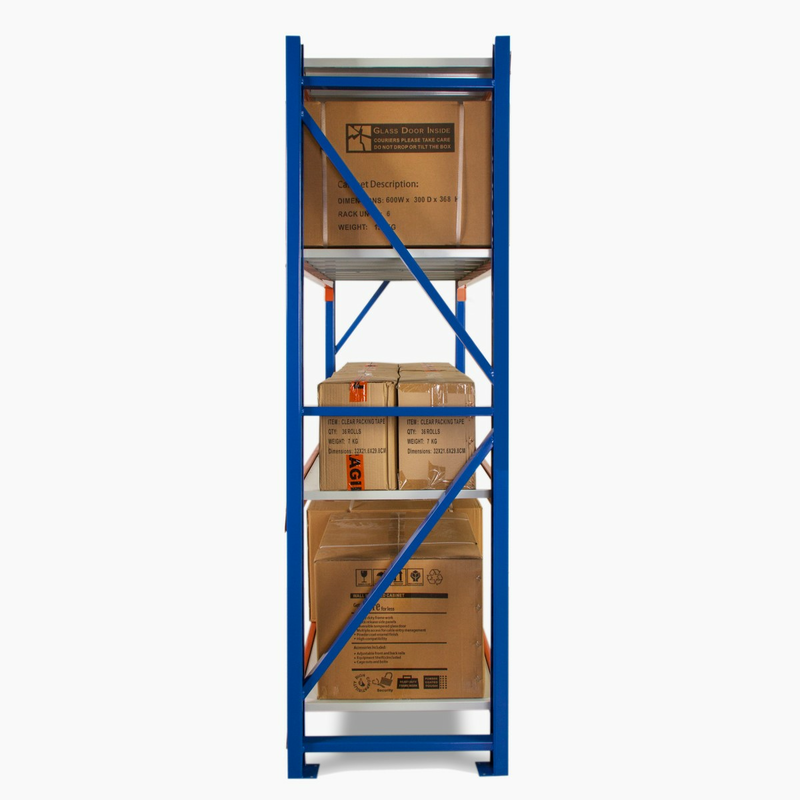 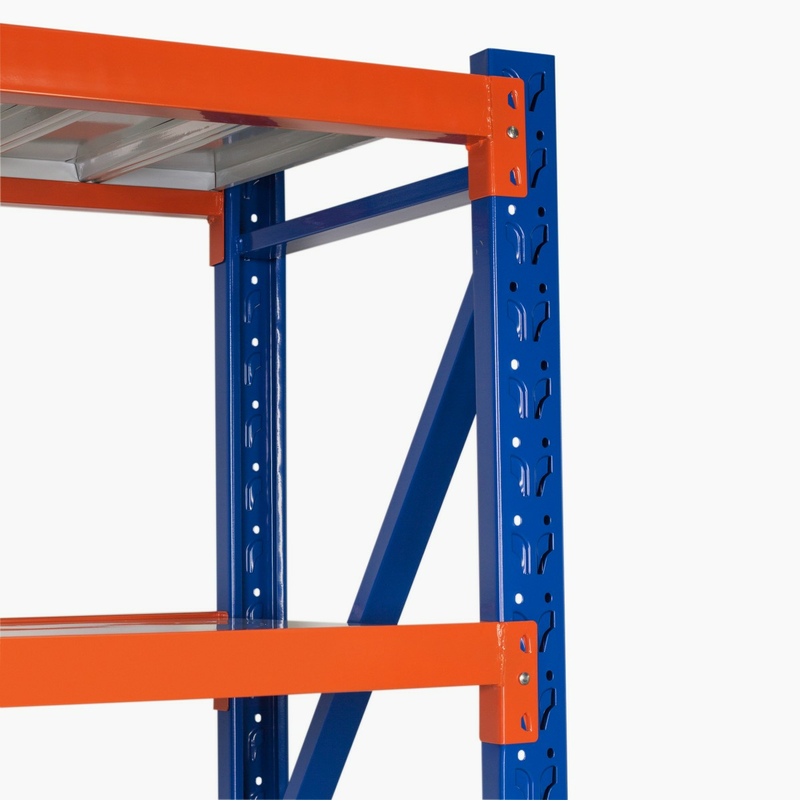 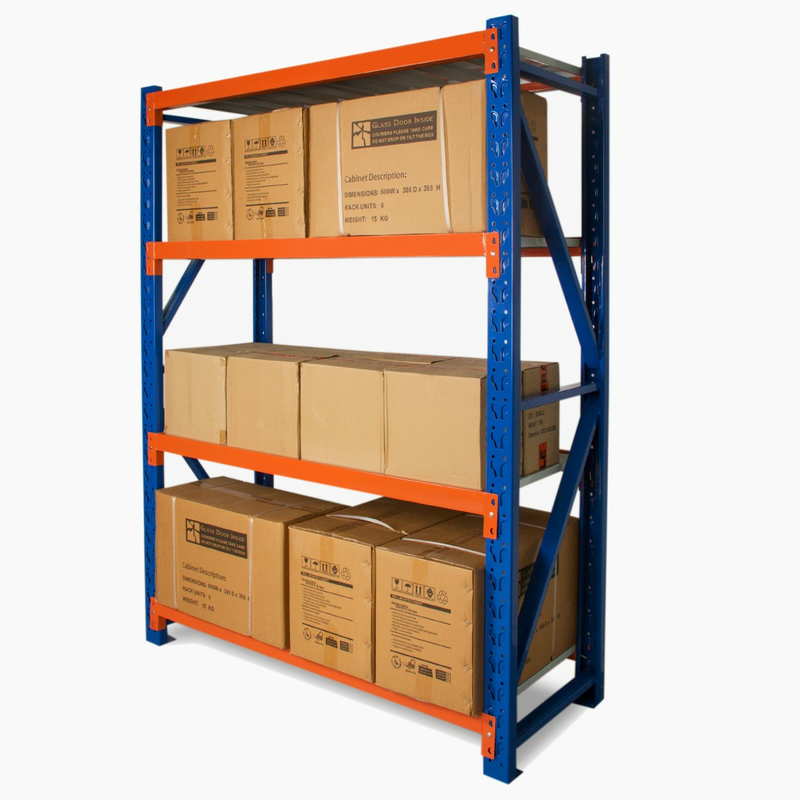 Long Span Shelving is a complete storage system ideal for garage, warehouse, retail and industrial storage applications. 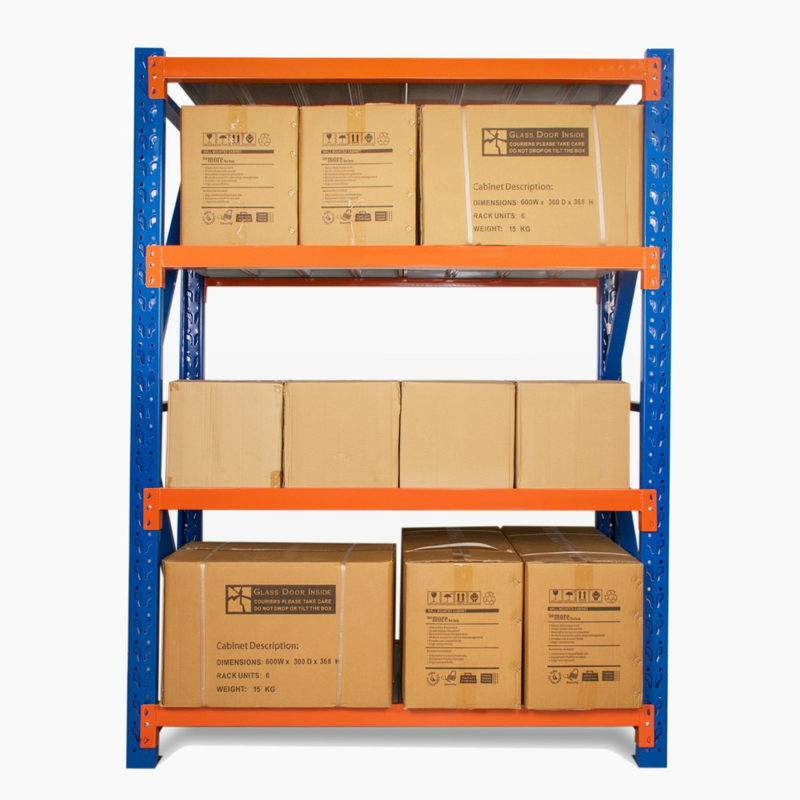 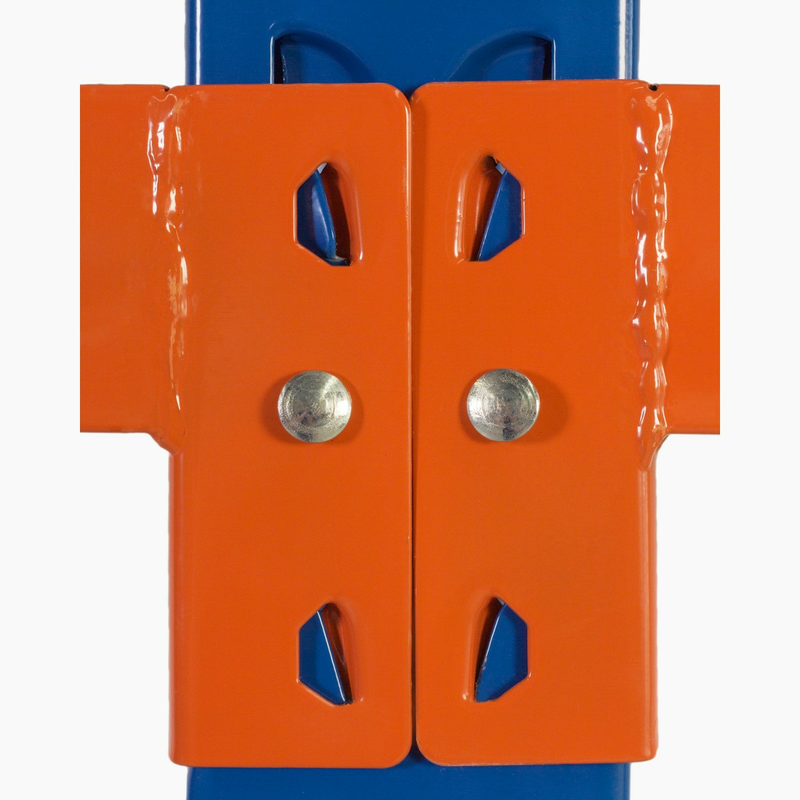 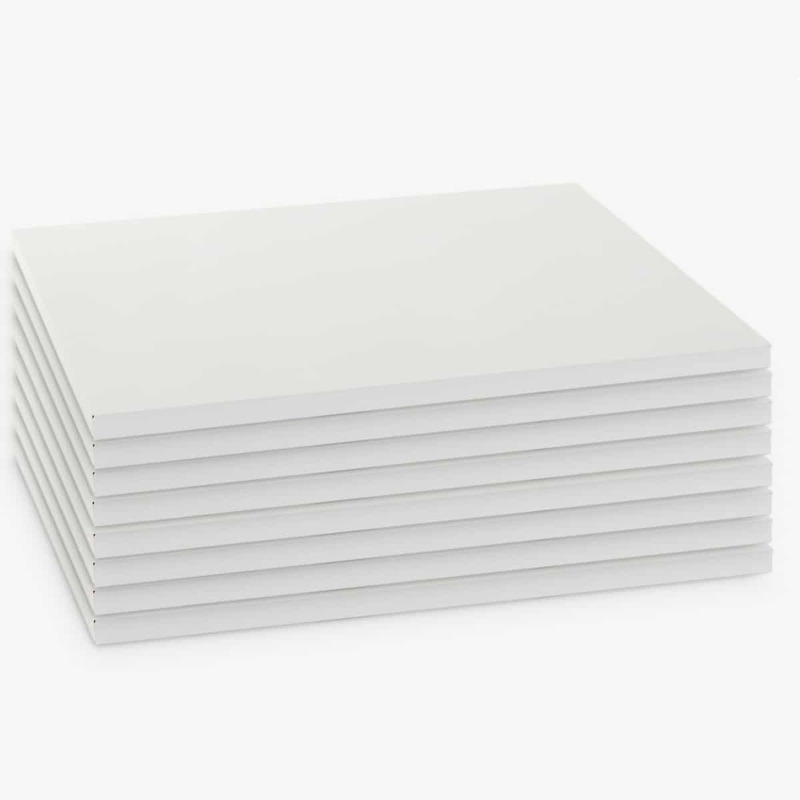 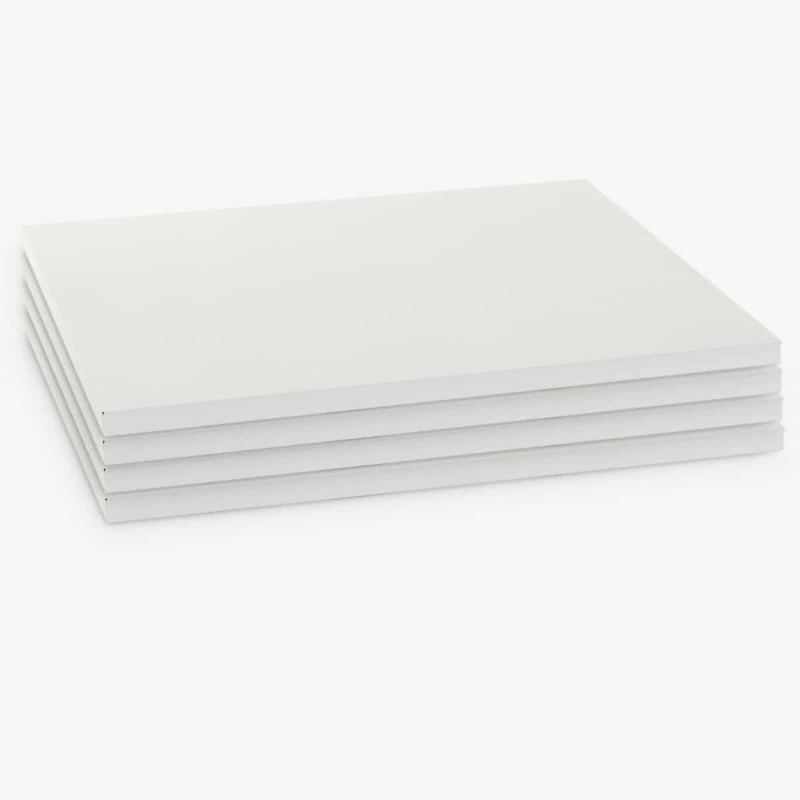 These typically include automotive and other spare parts, hardware, bulk retail and general purpose carton and archive storage. 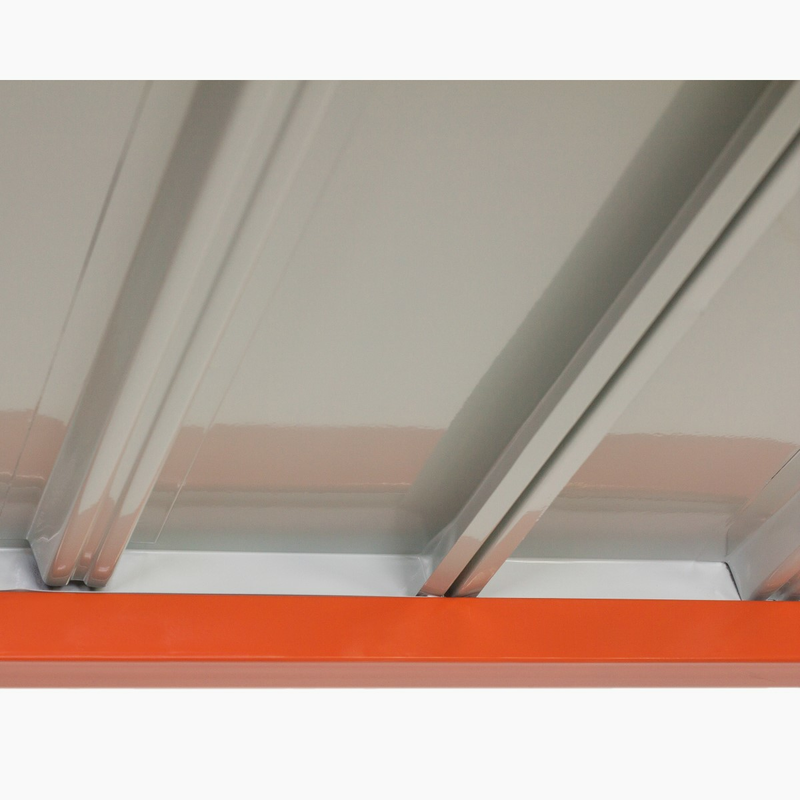 Long Span can accommodate a wide range of storage requirements, including your home garage. 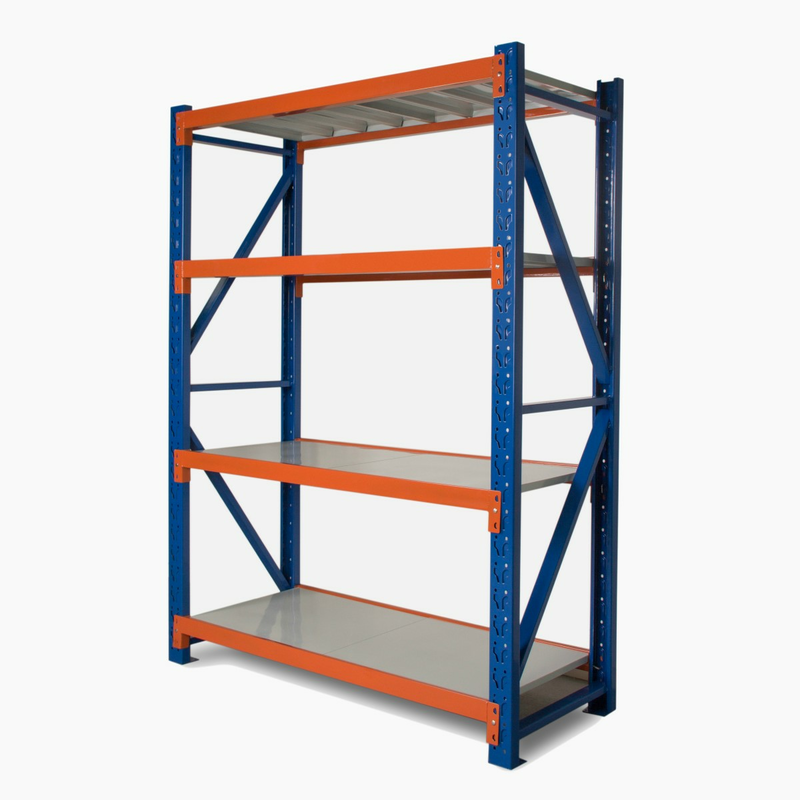 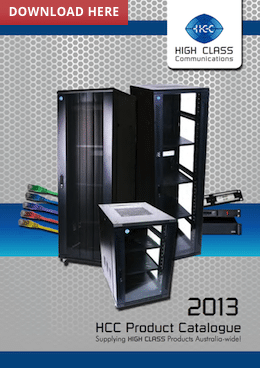 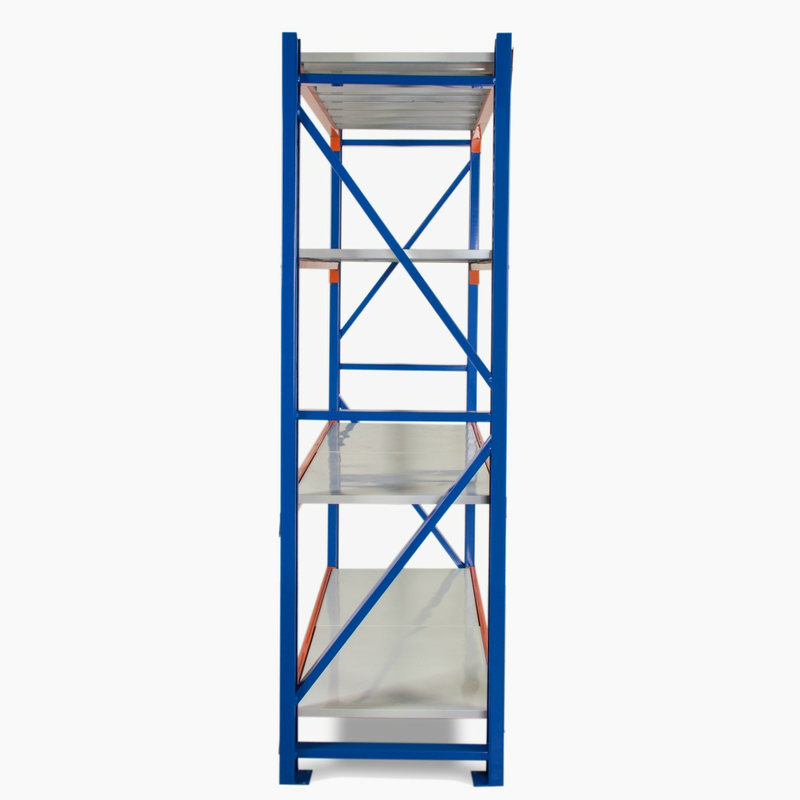 If you require shelving that is hard-wearing, carries large weight loads and is aesthetically pleasing, then this is perfect for you. 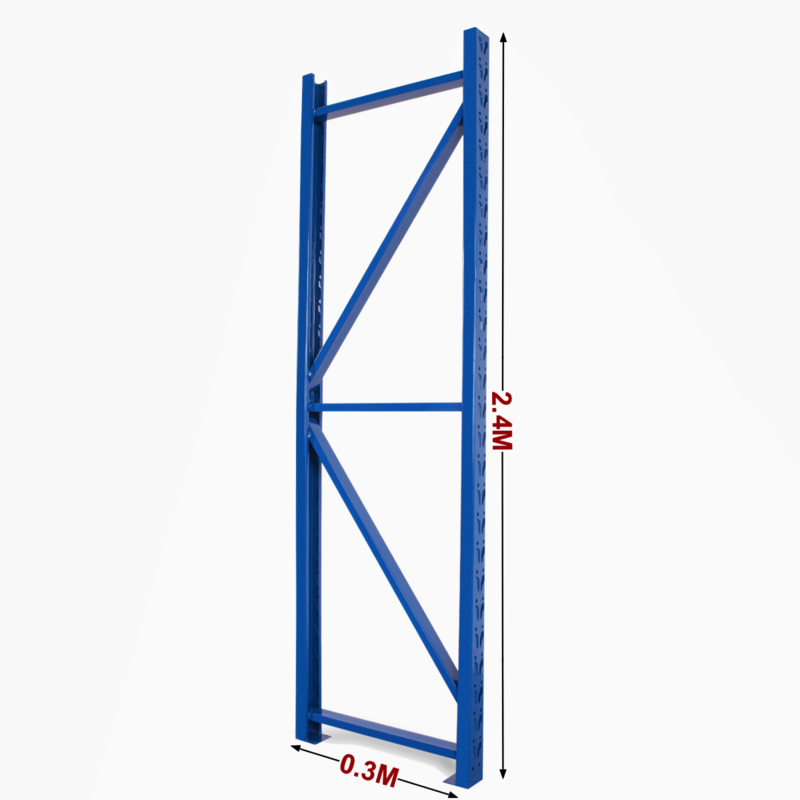 *Based on a 3m shelving unit. 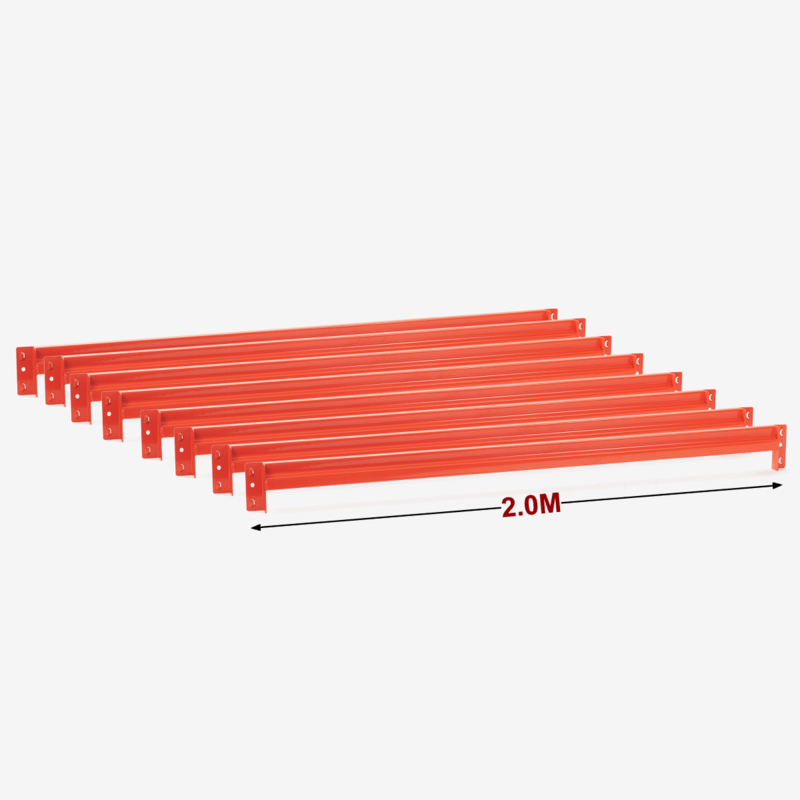 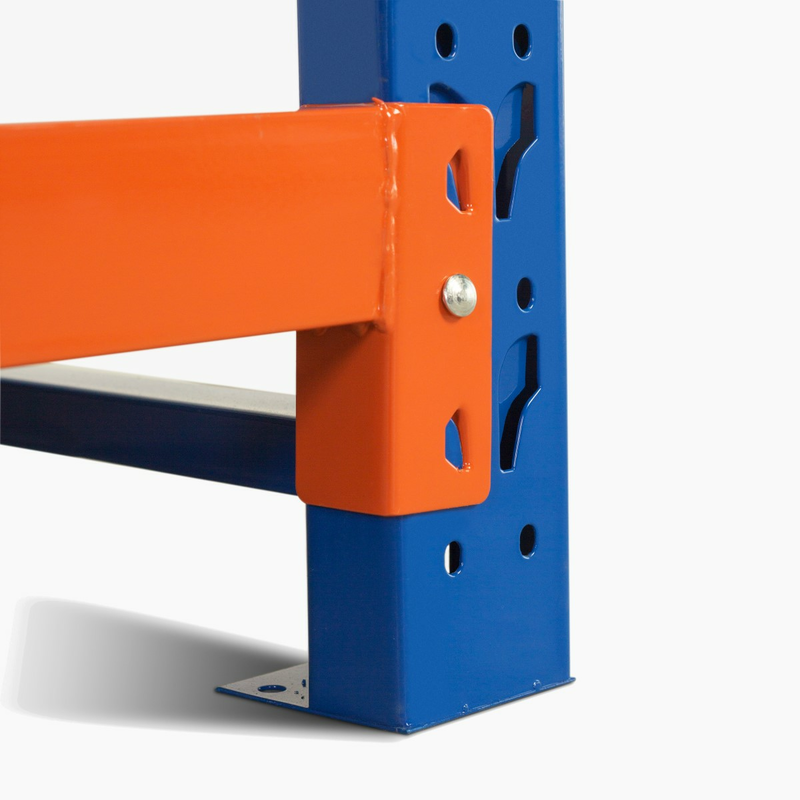 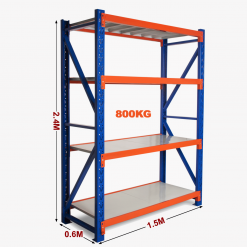 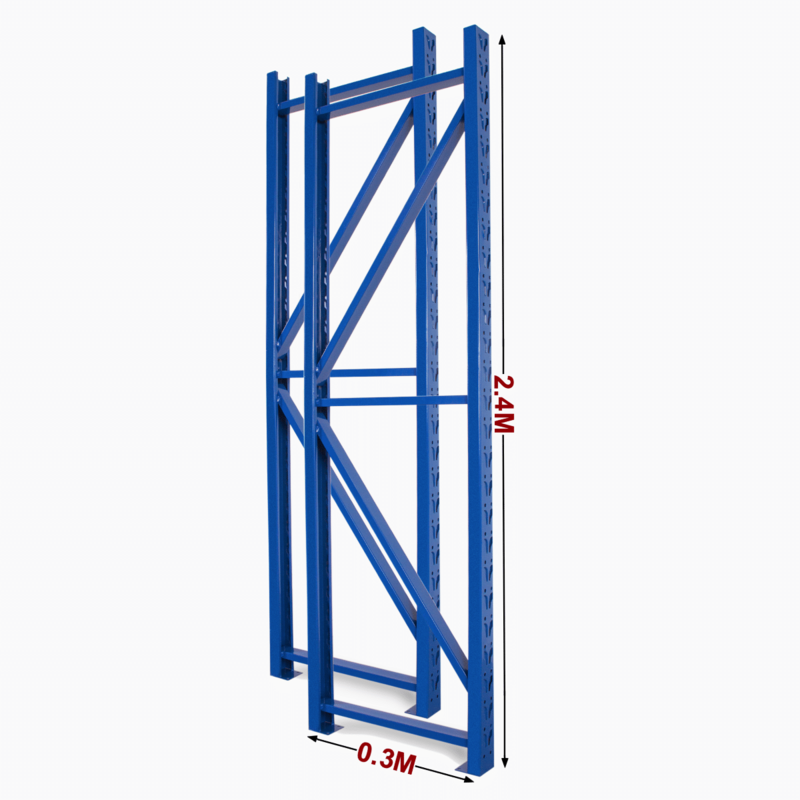 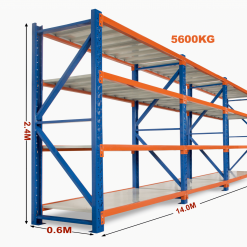 The same principle can be applied to 1.2m, 1.5m and 2m shelving units to work out precise length.